Let us clean up for you. 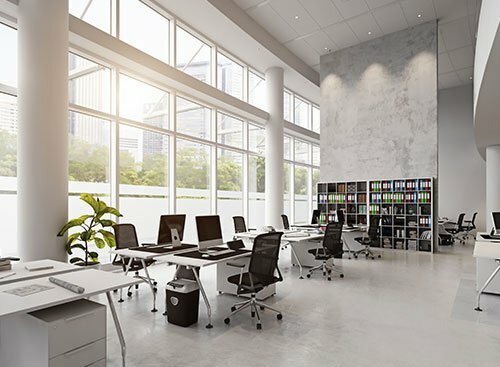 New Look Janitorial Service satisfies clients by providing professional, top-quality janitorial services which helps out with both work and personal life. 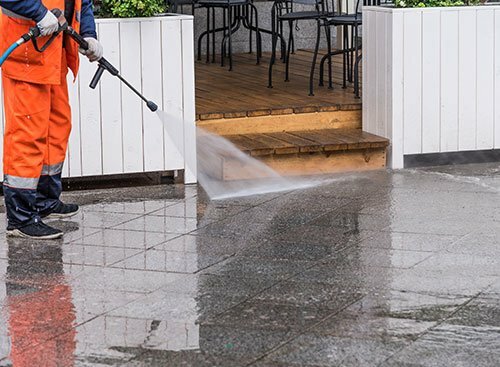 We provide expert commercial and residential cleaning services in addition to using only premier environmentally friendly products. At New Look Janitorial Service, we provide quality services which are among the best in the janitorial and maintenance industry. We're always looking to acquire new techniques and technology and promise the highest quality standards. For a list of the services we offer, please view our services page. New Look Janitorial Service hires only the most experienced personnel and uses only the best equipment and cleaning products. This gives all of your clients, employees, family, and friends the right impression as they walk into your home or business. 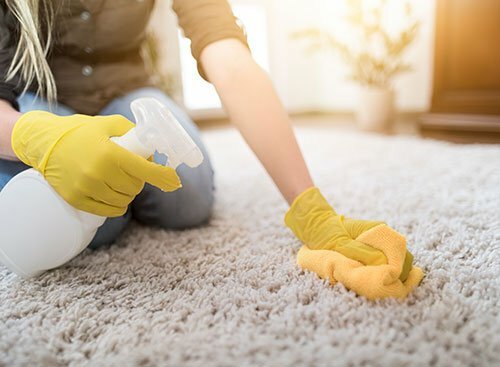 We will ensure that your location looks great, both on the inside and out, for years to come by using only the highest quality cleaning solutions and floor care products. Give us a call today for a free quote and your satisfaction is guaranteed. Let us clean up for you. We can make your place sparkle! We serve clients in Dade County, Broward County, and the surrounding areas.